Want to drive in the Cumberland River/Mountains roads, eat at a unique restaurant and maybe see vistas almost to Chattanooga? Come join us on this Spring Fling Run on Mar 31. We’ll meet at 9:30 a.m. at Cracker Barrel, in Lebanon (I-40 Exit #238), (635 S. Cumberland St.) and leave at 10a.m. 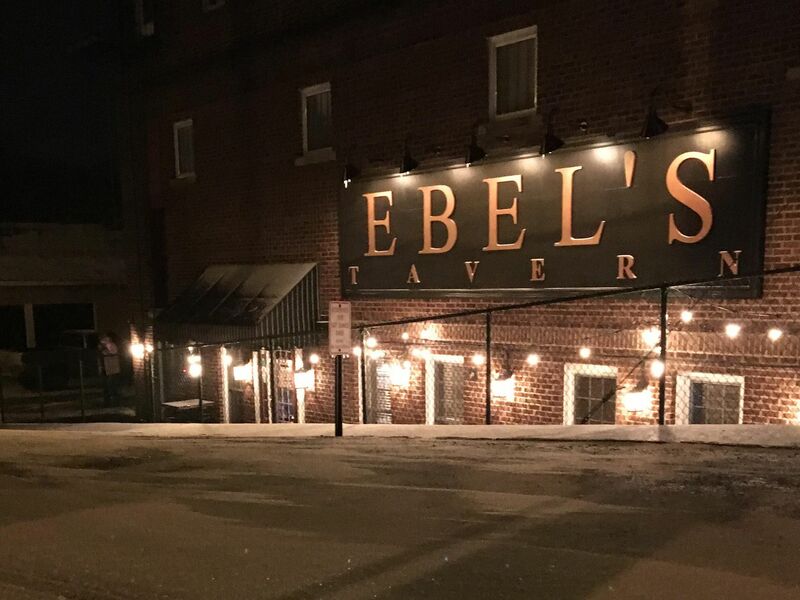 for a scenic 2-ish hour drive (including a rest stop) to Ebel’s Tavern. The drive to the tavern will include roaming through Hartsville, Lafayette, Hermitage Springs,(first pit stop at Dairy Burger), Whitleyville, down through Defeated and then to Carthage. 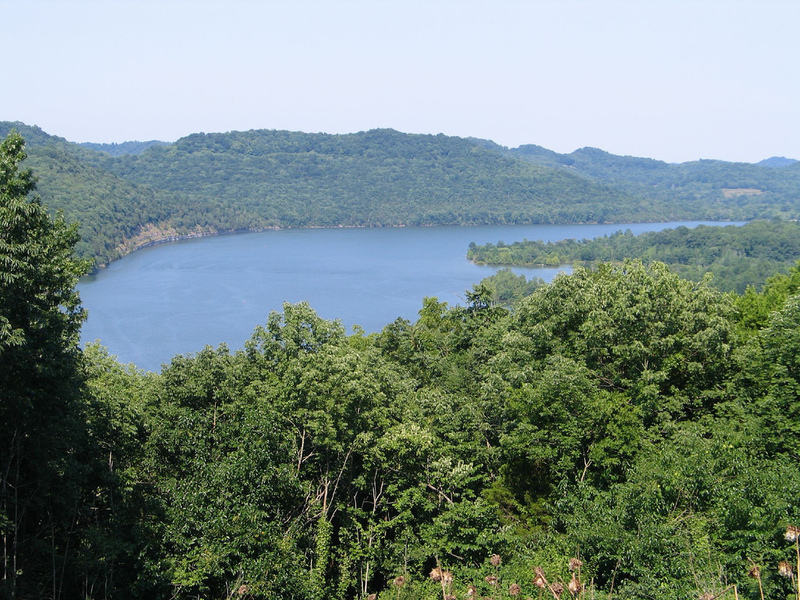 Time permitting, we’ll stop at Cordell Hull Scenic Overlook. About 1:30 p.m., we’ll be arriving at Ebel’s Tavern (104 E 3rd Ave, Carthage, TN). This is a fantastic restaurant and Army friend of Mike Yarber. They served together in the Army Public Affairs Detachment in Nashville. They have a great choices on their menu, and you can click the link to check it out. We should be ready to depart Ebel’s Tavern by 3 p.m., and make a short 40 mile drive to Bee Rock in Monterey, TN..
Bee Rock became famous when Hank Williams Jr. made a music video there in the 80’s. This is a privately owned area, and we have to sign a waiver to walk to the overlook. The walk is about .06 mile to the overlook, that’s breath aking. The view of the Cumberland Plateau is simply spectacular. and as the song says, ” you can see for miles and miles…” The trail closes at 5 p.m., so we should be done shorty after that and depart for home. Group seating at the tavern is limited, so do RSVP the Yarber’s ASAP, but no later than Mar. 28 @ 615-971-7101 or mly1971@gmail.com.